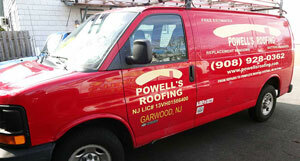 Licensed and Insured Roofers Serving the Westfield, NJ Area Since 1999! 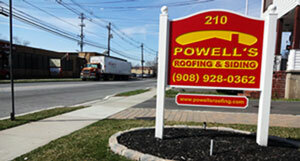 Powell’s Roofing & Siding is a reliable, high-quality siding and roofing company serving New Jersey homeowners. As a small, independently owned business serving the North Jersey area since 1999, our team is committed to the highest quality work, and products for our customers while delivering affordable rates. 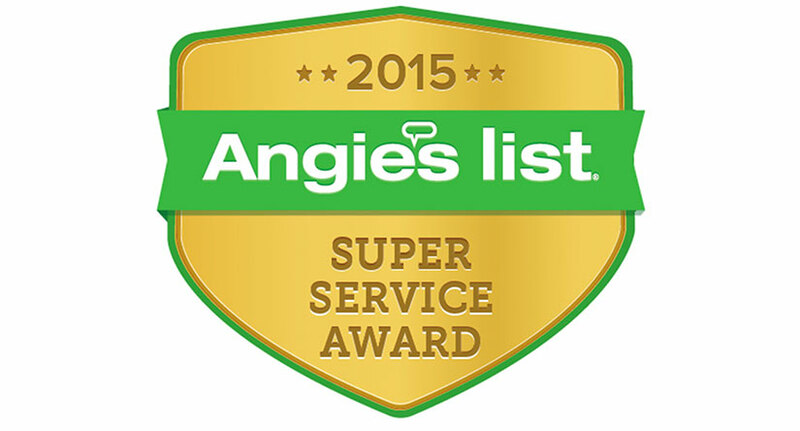 After many years of assisting NJ residents and commercial property owners, we have earned several industry distinctions, such as the Super Service Award from Angie’s List, and an A+ rating from the Better Business Bureau. Since the very inception of our company, we have taken a more personal approach to our client relationships and strive to manage labor costs and deliver on projects under an expected timeframe. Request a free estimate for all your residential roofing, siding or gutter needs today! We’ll respond promptly, but please call (908) 928-0362 for immediate assistance and emergency service. When it comes to your roofing and siding needs, Powell’s Roofing & Siding has decades of combined experience in virtually any aspect of home contract work. Our team is one of the most trusted local roofing companies insured and licensed for all roofing and siding work in Union County and the greater New Jersey area. 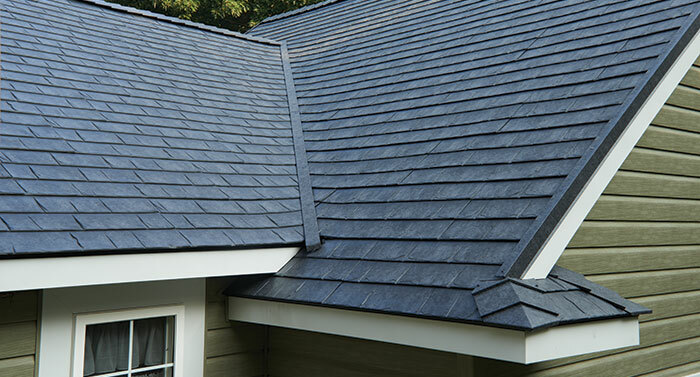 From our initial in-person assessments and free estimates to on-time completion of your project, our roofing and siding contractors will be with you each step of the way. Since 1999, Powell’s Roofing & Siding has proudly served New Jersey residents, helping them realize their home’s true potential with high-quality work, at affordable prices. Because we are also a small, owner-operated business located in Union County, our team is intimately connected to the community and neighborhoods we service. Gratifyingly, we have formed many long-term relationships with our customers over the years and will always continue to earn our reputation. Since our company began more than 15 years ago, we have begun earning the trust of New Jersey residents with our hard work, and we have never stopped. Our roof company has always been client-first, and we are proud that our attitude has been recognized with important distinctions, such as an A+ rating from the Better Business Bureau. We never use subcontractors to take care of our customers’ homes. From our initial in-person assessments to the actual hard labor, we are on the job ourselves to make sure that your project is done on time and done with integrity.